Last week we covered creating simple & effective shipping rules in Magento. We talked about why you need shipping rules, outlined a few basic rules and how to configure them in your Temando Shipping Extension for Magento. The advanced rules engine is only available in professional plans and upwards, if you would like to upgrade, you can contact Team Temando. 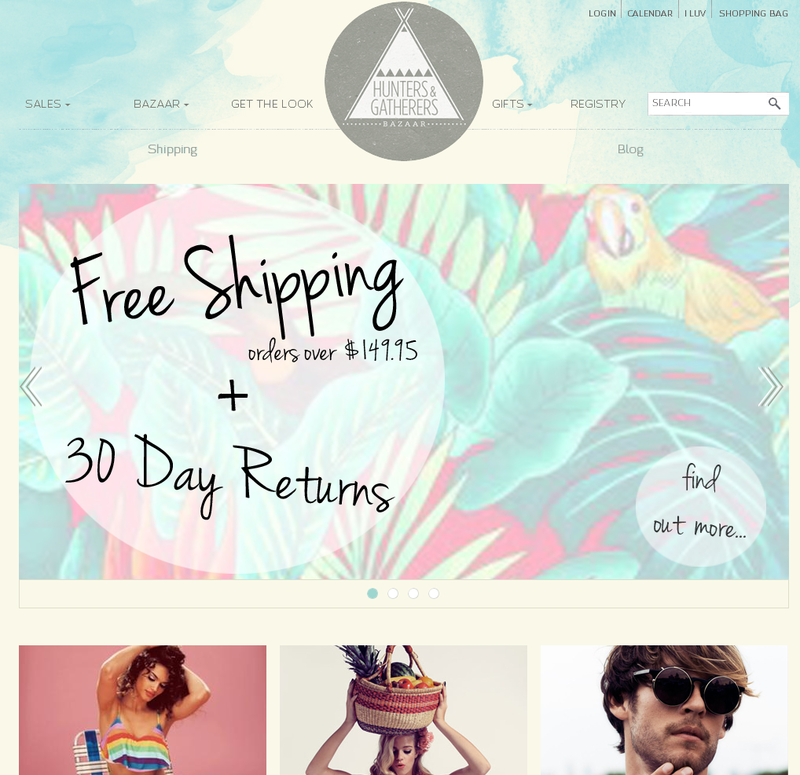 A home wares website offers free shipping as their latest campaign. They promote it via EDM and to their social networks. All items are included from sofas, lamps to decorative pillows and at a glance the post campaign evaluation data indicated that the campaign was not profitable. However upon closer inspection this was due to larger, bulky items being purchased as a part of the campaign. These Items included products with dimensions of 140x45x70cm, which are more costly to ship and therefore, reduced the average margin across the campaign. An advanced rules engine like the one found in the Temando's Magento Shipping Extension allows you to exclude certain SKU’s from campaigns. In this example we would recommend that a little * is included advising customers certain large and bulky items will be excluded from the promotion. When configured in Magento, the rules engine will automatically exclude nominate SKU’s or categories from the campaign and will quote a nominated or dynamic shipping cost to the customer. A successful free shipping campaign! What advanced rules can you create? Want to replicate The ICONIC’s very popular 3hr service? Time specific rules allow you to do so. Time specific rules allow you to offer specific delivery timings. For example, 3hr or Same day, it also allows you to apply conditions to specific products or product categories. Offer certain zones a flat rate price. This allows you to create a rule where all Sydney metro post codes will be marked as a nominated amount for example $9.99. You can control what carriers deliver to each zone. By setting up zones and defining IF THIS THEN THAT conditions, you can specify which courier company delivers to a certain zone. For example, if you have superstar feedback about Fastway Melbourne drivers you can specify in your rules engine that all Melbourne post codes are fulfilled by Fastway only. You could then specify rural Victorian postcodes to be fulfilled by TNT and so on. Where do I set up and manage my shipping rules? Unlike the starter version, the higher plans allow you to label each delivery option instead of the Temando nominated names. For example instead of 'Couriers Please 1-5days $8.75' you can name the option 'Standard Delivery' A handy option to make your check out sleek and seamless. If you're interested in having a closer look at the rules engine and Temando's shipping extension - head to our Magento Demo Store. Or for detailed step-by-step instruction on setting up advanced rules in your Temando Magento Extension. Please refer to the Magento configuration guide. Next week we will discuss adding extras at the checkout - especially for those social conscious customers.